PaigeeDraw: PaigeeDraw Korea 1.2 Free Released! PaigeeDraw Korea 1.2 Free Released! VANCOUVER, BC – April 13, 2011 – Following the success of PaigeeDraw 1.2 Free a top 100 educational app on iTunes, 16 year old Paige Rohrick is back with her first free foreign language version – PaigeeDraw Korea 1.2! 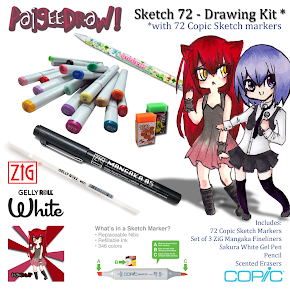 Paige is bringing Manga to the masses – the ability to draw Manga, with her simple to follow step by step drawing tutorials for the iPhone, iPod touch and the iPad. PaigeeDraw Korea has all of the features of PaigeeDraw, but now in Korean! Paige is also working on a Japanese version of her popular app for release sometime in the near future. The Manga / Anime scene in North America is growing fast. It also has a huge following all over the world. Paige noticed that many of her 56,000 fans on facebook wanted PaigeeDraw in their own language. The idea for PaigeeDraw foreign language versions was born. 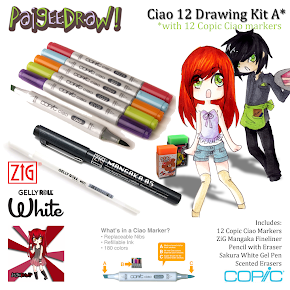 PaigeeDraw is clearly filling a desire for traditional drawing instruction and providing a fun way to do so! 16 Year Old Paige Rohrick has turned her passion for Manga and Japanese Anime, along with her desire to help people learn how to draw, into a winning application! 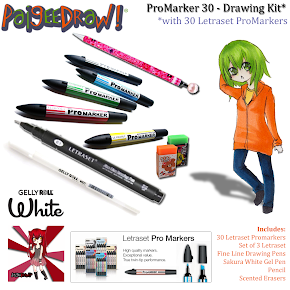 People love to draw manga and with PaigeeDraw’s iPhone / iPad application, drawing is a breeze. 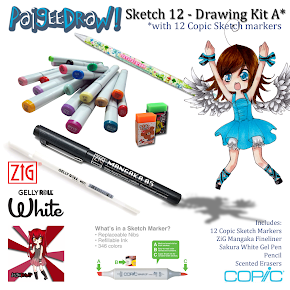 With step by step instructions including tools, techniques and beautiful visual guides, learning to draw has never been so fun and easy. Using cutting edge technology to learn traditional drawing methods; PaigeeDraw is truly an example of how beautifully art and technology can work together. The PaigeeDraw craze is catching on – today Korea - tomorrow the World!! 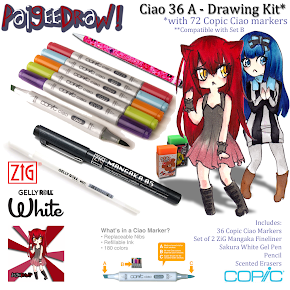 Since its first launch in December 2010, PaigeeDraw has enlisted over 56,000 aspiring artists! 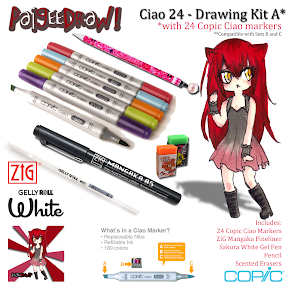 ChibiDraw – Paige’s next major release has already achieved a following of over 20,000 fans on facebook! With its free online tutorials available on its website and interactive / engaged facebook community with over 3,000,000 page views per month, PaigeeDraw is clearly addressing a need in a way that is educational yet highly unconventional. PaigeeDraw has free and professional applications on the iTunes store for both iPhone/iPod touch as well as for the iPad – PaigeeDraw Korea Free 1.2 is available world-wide from Apple’s App Store or by visiting: www.paigeedraw.com PaigeeDraw Professional is available for $2.99 in the U.S. and is priced accordingly in other regions.